Liz Willingham has been elected president of Dorset Chamber of Commerce and Industry, in time for its 70th anniversary year. 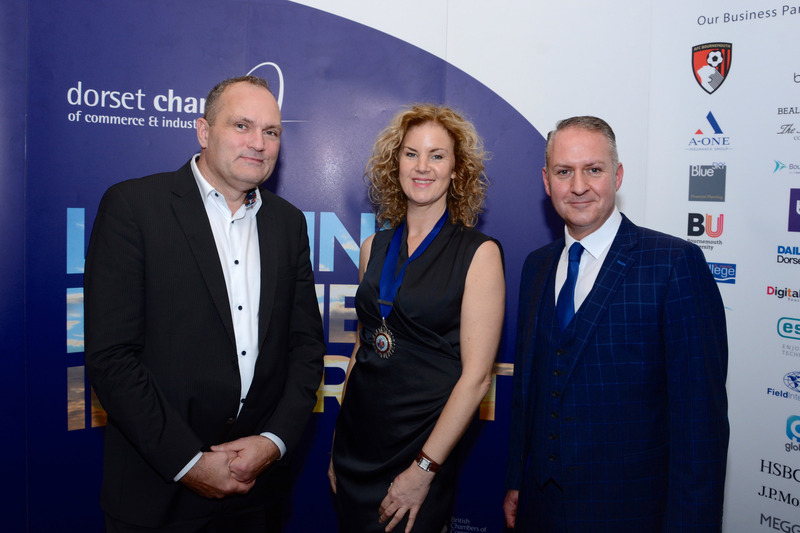 Liz, who is managing director and founder of Liz Lean PR, succeeded outgoing president Paul Tansey at a packed annual meeting, at the Hallmark Hotel Bournemouth Carlton. Stephen Mills was elected senior vice-president and Warren Munson as junior vice-president in front of nearly 70 members at the AGM. During her inaugural presidential speech, Liz pledged to raise the profile of opportunities for young people across the county, and to help to highlight the importance of supporting wellbeing and mental health in the workplace. 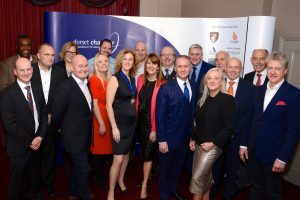 She plans to help position Dorset Chamber as approachable for young entrepreneurs who she described as ‘the future of the county’s business success’. Liz also hopes to support the positioning of Dorset as a shining example of business excellence across the country. “It is a great honour to help steer and lead Dorset Chamber in partnership with a host of talented business men and women. Also elected to the board were REIDsteel MD Simon Boyd, as well Jason Gault and Caron Khan, who were confirmed as non-executive directors for another year. Matthew Fretten was appointed honorary solicitor and James Robinson of PKF Francis Clark as honorary treasurer. Chris Kane of Greendale Construction was elected as an ambassador.